MISSISSAUGA, Ont. - The federal government is putting up $50 million over five years for export development. The money will be available to small and medium-sized businesses who want to export to emerging markets for the first time. Recipients will have to match the government money for activities such as trade missions and research. The program is expected to help as many as 1,000 exporters a year. 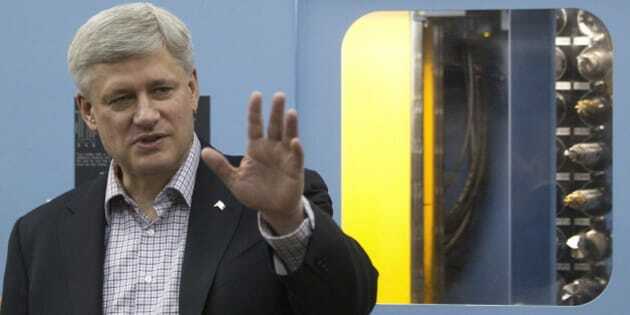 Prime Minister Stephen Harper made the announcement today at an event in Mississauga, Ont. He also announced an expansion to the Canadian Trade Commissioner Service, which provides advice to entrepreneurs.